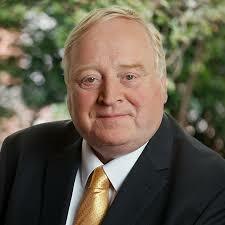 TDs call for government action to relieve hardship owners suffering in trying to source fodder for livestock. Local TDs are demanding Government action to ease what they say is the “huge hardship” farmers in Sligo-Leitrim are suffering as they try to source fodder for their livestock. Eamon Scanlon told the Dail that owing to increases in the price of hay and silage a scheme introduced by the Agriculture Minister Michael Creed to subsidise the purchase of fodder has turned out to be of “no benefit to farmers at all.” Silage, he said, has soared by €12 while the price of hay has increased by €8 per bale. 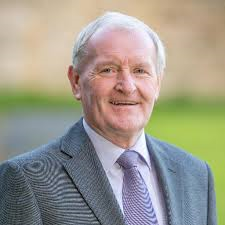 Tony McLoughlin said he and Scanlon had met with farmer representatives about the problem, particularly for farmers in disadvantaged areas. 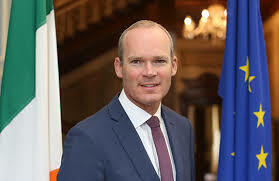 “It is important that we make provisions for the west of Ireland as there are huge hardships in the constituency we represent,” he said. “There is enough fodder in Ireland,” he said, “it is about moving it around and getting it to the farms which need it, and that is why transport costs were the focus. get direct help immediately for animal welfare issues linked to fodder.